Buds made with Organic Cotton without residues of chemical herbicides or pesticides, and biodegradable paper FSC (Forest Stewardship Council) stick. 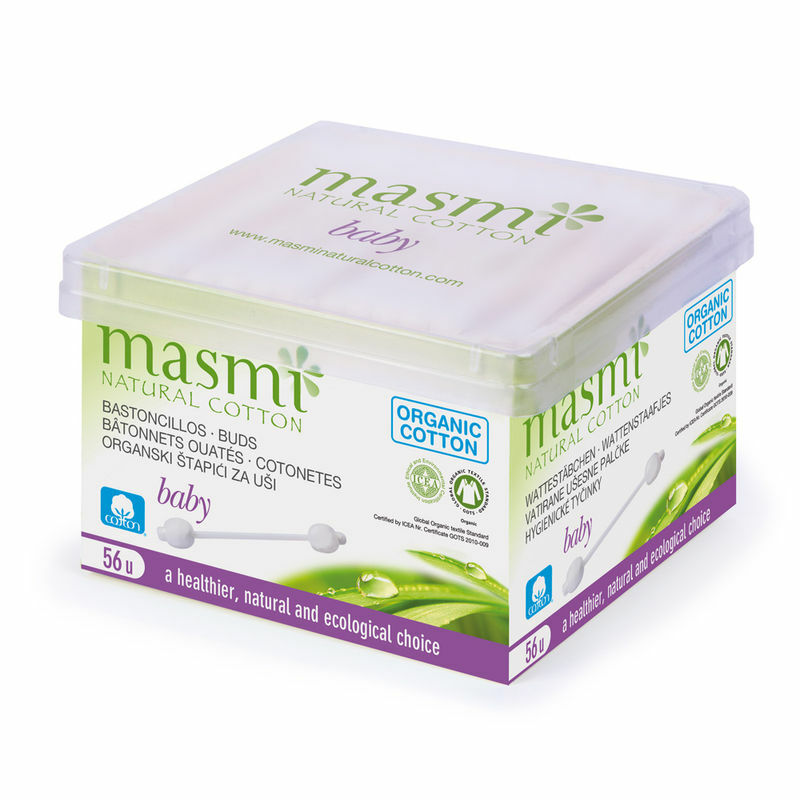 Additional Information: Cohitech has been a pioneer in manufacturing ‘100 % Organic Cotton’ Feminine Hygiene Products meeting all the personal needs of women, under the Brand name ‘Masmi’. All their organic products have been certified by ICEA (Environmental and Ethical Certification Institute) and GOTS (Global Organic Standard) and have been tested as Hypoallergenic ‘nonirritant’ by external labs. Explore the entire range of Cotton Buds and Balls available on Nykaa. 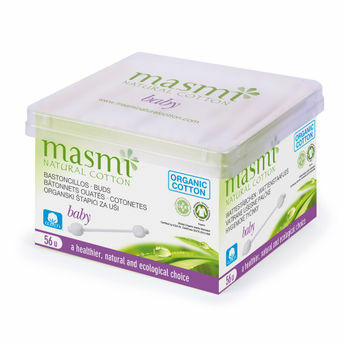 Shop more Masmi products here.You can browse through the complete world of Masmi Cotton Buds and Balls .